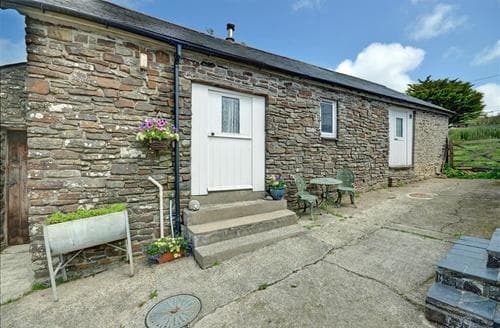 What our customers are saying about our Holiday Cottages In Morwenstow To Rent. 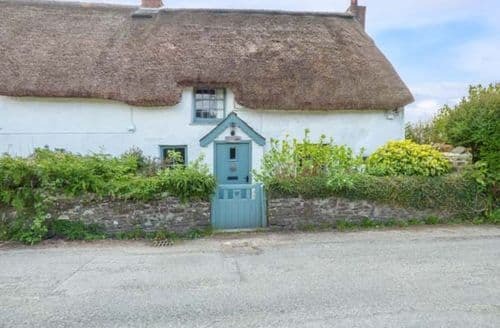 "Beehive cottage is absolutely beautiful, it is clean spacious and full of character, beautifully decorated with original features but with all the modern fixtures. 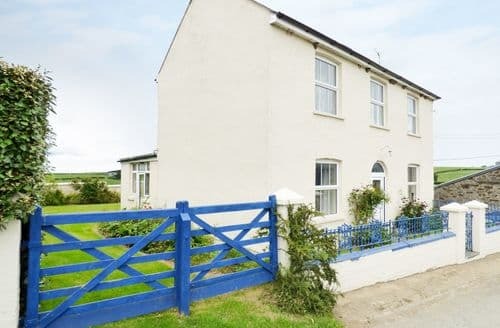 The cottage is set in a lovely location, just 10 minutes drive to sandymouth bay where our daughter was staying. It was well equipped with everything we needed including a nice little cream tea welcome pack. 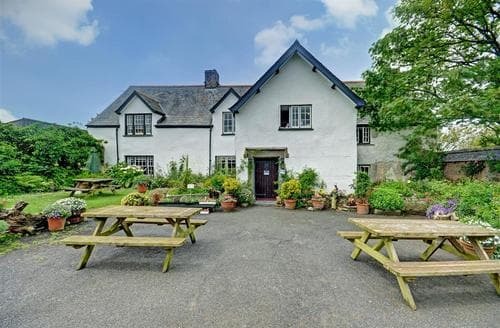 The cottage is surrounded by fields at the back, very peaceful with fabulous views. The size of the cottage is very spacious with ample space. We felt at home the moment we arrived, It was always cosy and warm with a great log fire, that we cosied up to in the evening after a day out walking. Abbey was at the end of the phone if we needed her and was extremely helpful. 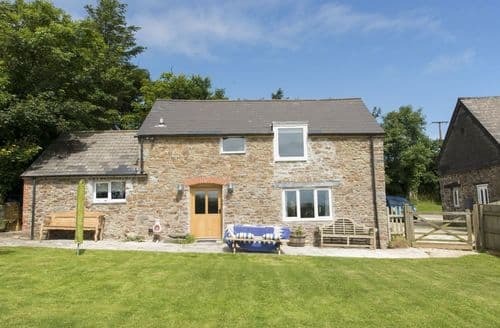 I would highly recommend Beehive cottage to anyone wanting to stay in North Cornwall, we go to cornwall four times a year and this is defineltly ranked as one of my favourites. Thanks for having us Abbey." 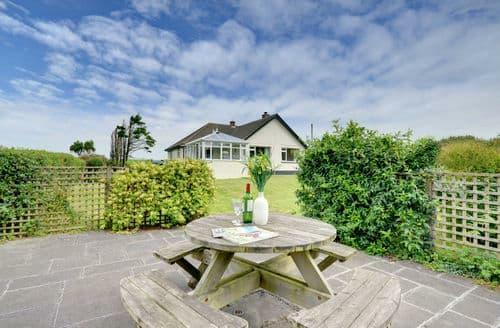 "The cottage is set in a lovely location, just 10 minutes drive to sandymouth bay where our daughter was staying. It was well equipped with everything we needed including a nice little cream tea welcome pack. 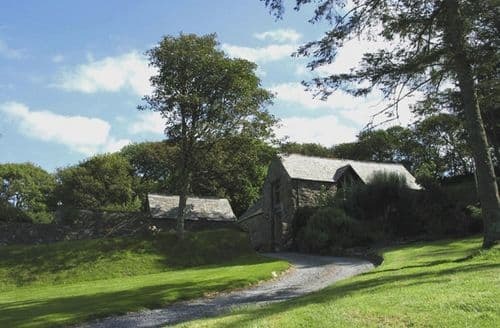 The cottage is surrounded by fields at the back, very peaceful with fabulous views. The size of the cottage is very spacious with ample space. We felt at home the moment we arrived, It was always cosy and warm with a great log fire, that we cosied up to in the evening after a day out walking. Abbey was at the end of the phone if we needed her and was extremely helpful. 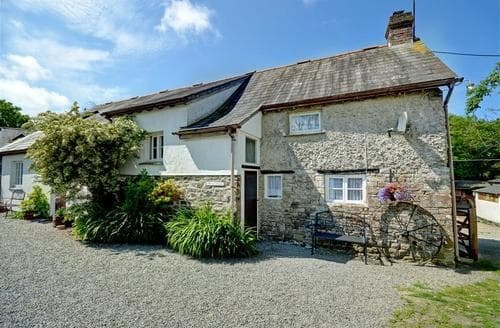 I would highly recommend Beehive cottage to anyone wanting to stay in North Cornwall, we go to cornwall four times a year and this is defineltly ranked as one of my favourites. Thanks for having us Abbey." "Review for Sykes -On a previous booking there was a mess up with the payment. Sykes took the money from my account however it did not show up as if we had paid on their side. Took a good few hours to sort out and the next day. It was not stress free. However the cottages and owners make up for it. The customer service is very good once you get through to the right people at Sykes. 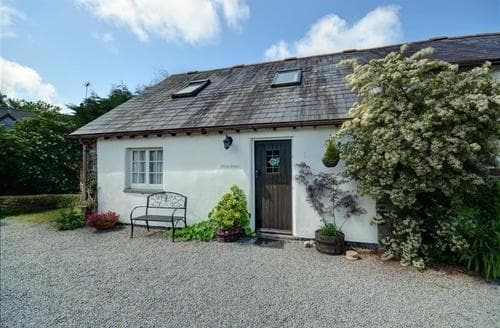 Beehive cottage is beautiful and we highly recommend. We will be returning. Owners make it very easy. 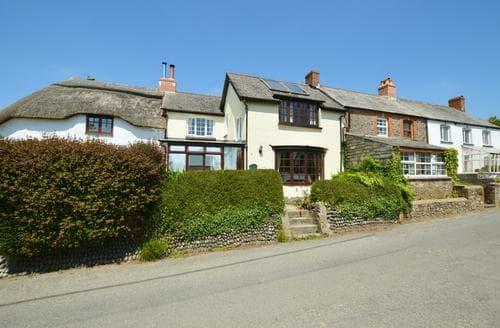 Views are outstanding, fire very cosy and dog friendly( enclosed garden) ! Outstanding walks and pubs all over the area. Hartland is a must see. The decor of the cottage is beautiful and beds very comfy. The owners even left us cream tea and milk! 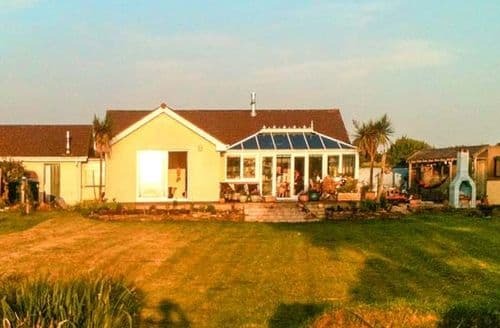 Thank you Ian"
"Great house for 6 people, typically English but luxurious decor. The space in the property transfers to your head. Mystical face Morwenstow Church and behind the Atlantic Ocean, beautiful light (NB we had fine weather ....). Pub The Bush Inn (13th century!) 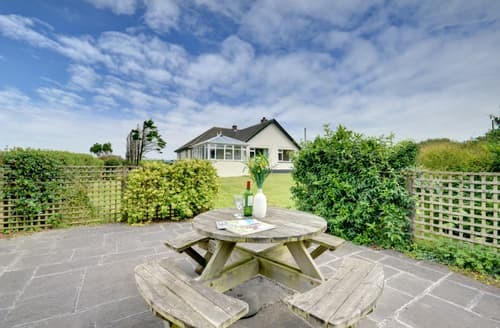 Within walking distance, you do not have to be if you do not wilt.Opvallend everything clean and tidy, it felt like a hotel and that&#39;s not always our experience in the (otherwise great) kitchen all week with cottages. 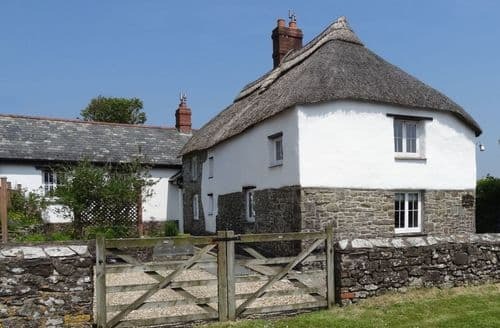 Excellent beds, two fine douches.Als you read the Book Visitor, you see everyone excited We&#39;re committed to next year to South Cornwall, this property could please be moved to St Ives or something?" "Sykes took the money from my account however it did not show up as if we had paid on their side. Took a good few hours to sort out and the next day. It was not stress free. However the cottages and owners make up for it. The customer service is very good once you get through to the right people at Sykes. 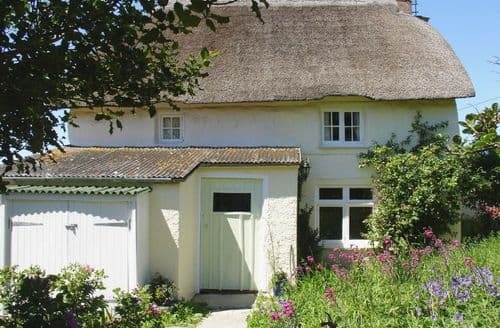 Beehive cottage is beautiful and we highly recommend. We will be returning. Owners make it very easy. 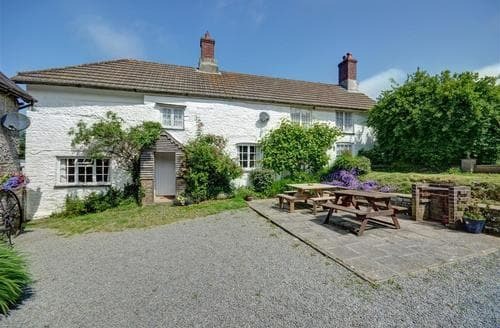 Views are outstanding, fire very cosy and dog friendly( enclosed garden) ! Outstanding walks and pubs all over the area. Hartland is a must see. The decor of the cottage is beautiful and beds very comfy. The owners even left us cream tea and milk! Thank you Ian"